Lovely day out to enjoy the beautiful scenery of West Dorset and East Devon before stopping at the excellent Hare & Hounds Pub near Sidmouth. This traditional country pub has wooden beams and log fires with lovely views down to Sidmouth and the sea. 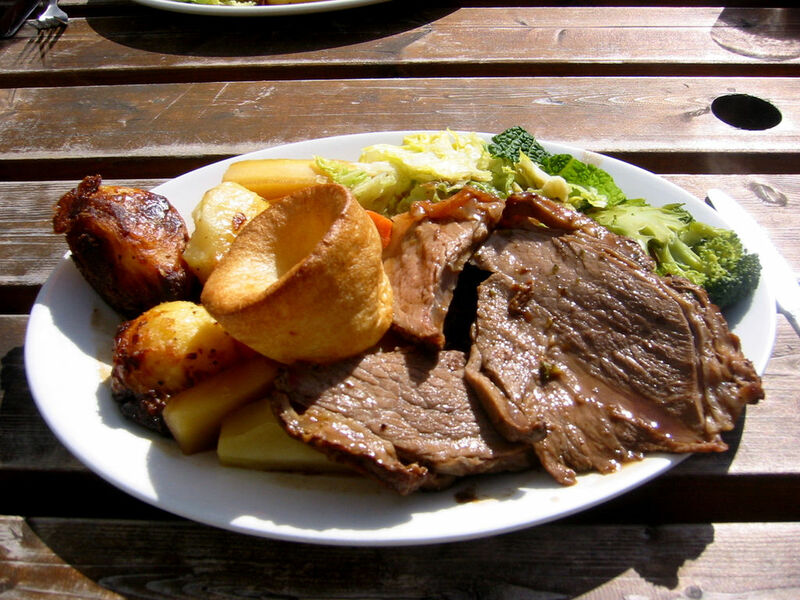 We have included a delicious carvery with an extensive choice of fresh vegetables, gravy and extras. Pudding is available on the day for an additional cost. 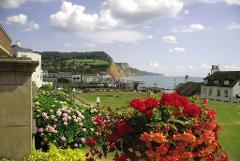 Afterwards we shall head in to Sidmouth with time to stroll along the seafront and explore the shops. Estimates time of arrival - 11.45am approx. 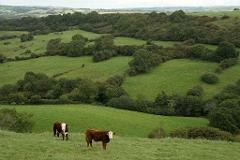 Return to the local area – 6.00pm to 7.00pm approx.